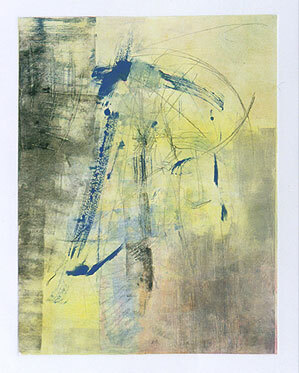 What is a monotype ? 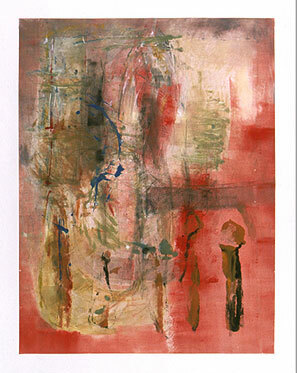 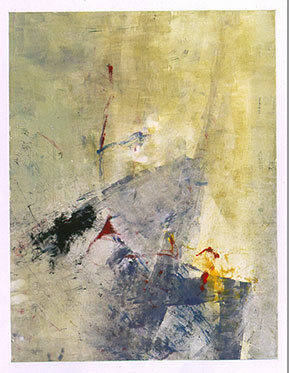 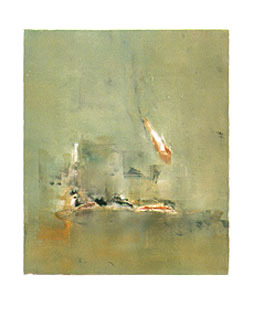 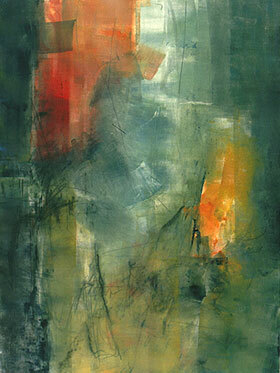 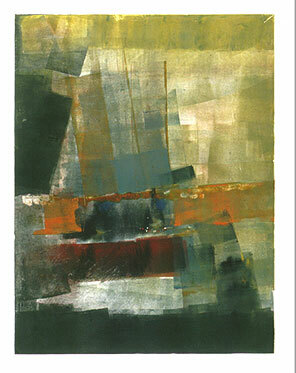 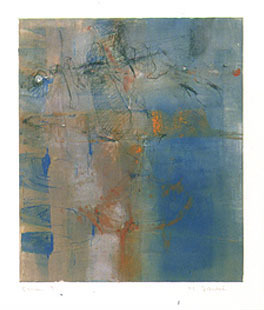 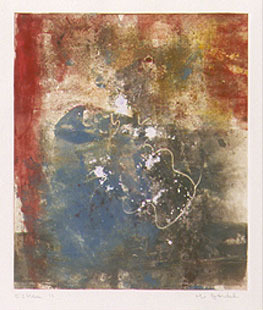 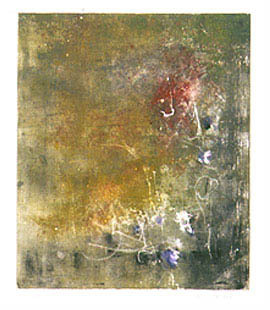 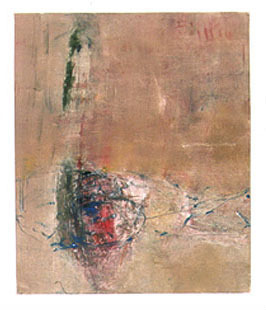 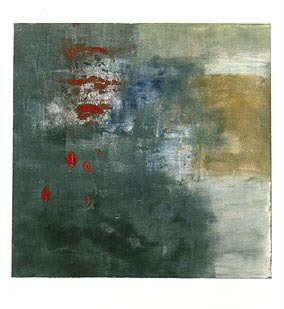 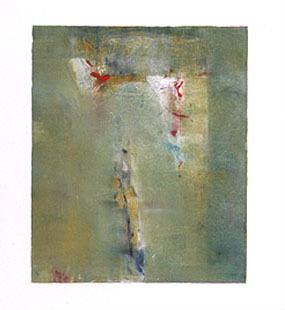 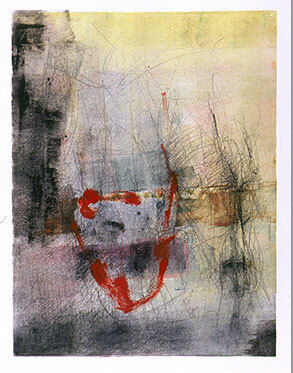 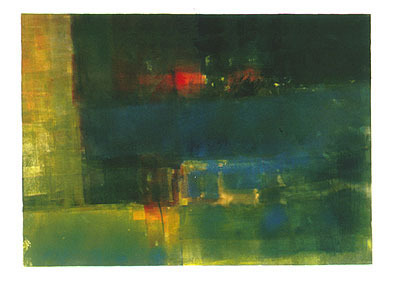 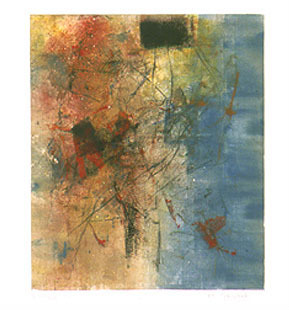 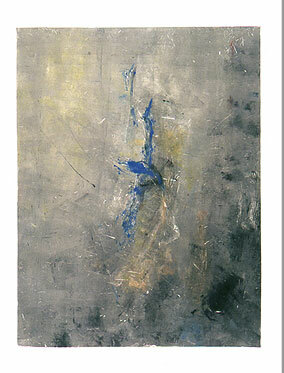 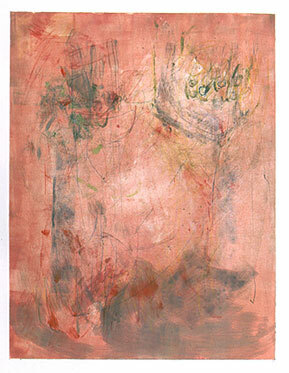 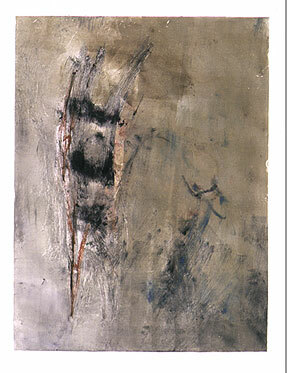 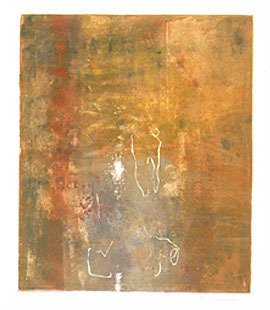 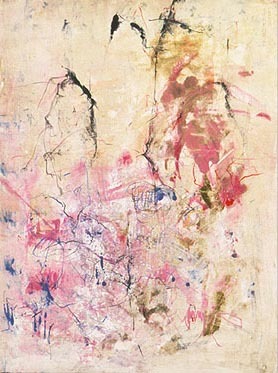 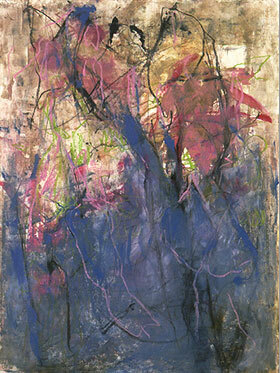 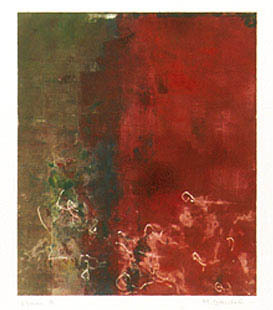 A monotype uses a combination of painting and printmaking techniques. 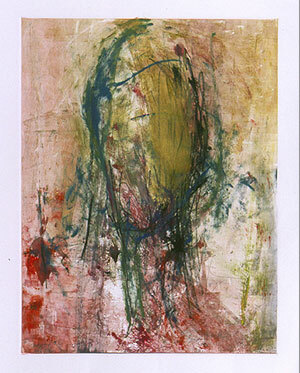 Its result is a one-of-a-kind image that is developed on a plate using oil-based medium. 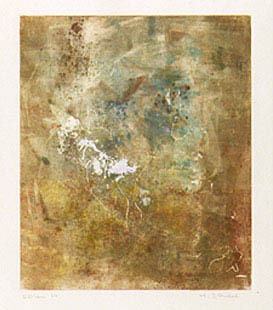 A sheet of dampened paper is then placed over the plate, and by running them through an etching press the image is transferred onto the paper.